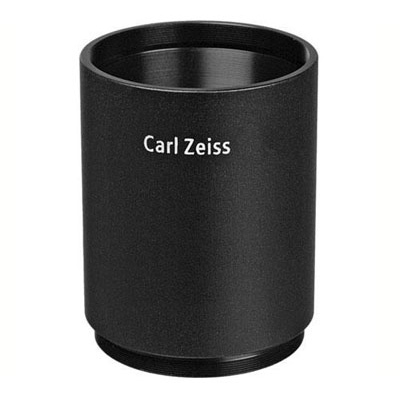 Carl Zeiss has a long and illustrious history that begins in Germany in 1846. Since their inception, they have been known to be leaders in the world of optical designs and fine mechanics. Purchasing and using a riflescope from the creators of many of the world’s most revered optical and mechanical designs ensures satisfaction, confidence and appreciation for how a truly fine optic can enhance your outdoor experience. Flexibility and maneuverability can make or break your hunt. When you mount a Zeiss MC Conquest 3-9x40 Riflescope on your receiver you’ll be ready for whatever twists and turns your quarry throws your way. When you can see your target, you can hit your target, and the wide field of view and moderate zoom range of this scope help you do just that. A rugged one inch main tube with a 40mm objective makes for a compact, lightweight, and low profile design that greatly enhances your ability to stealthily track your game. Carl Zeiss MC multicoating on all glass-to-air surfaces for maximum transmission, color fidelity and brilliance. 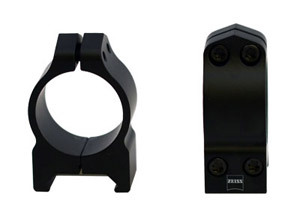 The Z-Plex reticle features 4 medium weight posts with fine cross hairs. This familiar configuration provides a comfortable sight picture that gets you on target quickly and accurately. Second focal plane positioning: The reticle does not magnify when the scope’s power is dialed up. I have compared these to leupold vxII n varix III models. In low light, there is no comparison in which reticle shows up. Took a deer last year at very last minute of legal light, overcast evening, wooded stand. Might have seen it with the leupold but definately wouldn't be able to clearly make out the reticle. After comparison at dusk and at approx. 250 yds. distance with recent top of the line 3.5-10 x40 and 3-9 x 40 scopes, the Zeiss Conquest glass seems slightly better and the Z-Plex reticle is definitely bolder in any light. I have two now. Was trying to decide between conquest and a leupold scope. After reading reviews on the Zeiss I decided to purchase it. No regrets! Outstanding scope at a great price. I own several of these scopes. a great value for the money. Took a total of 22 animals in Africa with the same model of scope. Gun writer David Petzel said in 2010, when the price was dropped to $399, to buy 6 of these great scopes at such a bargain. How much more so at $299! The scope is very ruggedly constructed and crystal clear. I fully expect this scope to be handed down and used by future generations of hunters in my family. Thanks Ziess and Euro Optics. God bless. This is my second Zeiss Conquest 3-9x40. I've had the first one for 4 yrs and paid the going price of $400. Your $299 price was way too good to pass up for this really excellent scope. Very good scope for the price. I purchased it for $299 on special. Noticeable brightness and clarity in low light situations compared to my Nikon Prostaff 3-9x40. Z-Plex reticle helps very easily to pick up targets and helps immensely in bracketing targets in low light and heavy cover situations Clarity and brightness is on par with late model 1990's Leupold Vari-xiii and slightly better than current Leupold VX2. Really like the constant eye relief of 4 inches regardless of magnification setting used. A very good scope for the price. Very good glass and a very good, no frills reticle. This a great scope for the price! I have a Terra that I'm not too pleased with and am glad I moved up to the Conquest! Great scope, great price. Super fastshipping from E-O. I have been replacing all my "lesser quality" scopes, and have been going with the Zeiss Conquests lately. I especially like the fast focus eyepiece, as I wear glasses and can easily share the use of any of my rifles with people that don't. I bought one ... price was right. Great scope and so I bought 3 more. This was some years ago. TODAY, older, and when I look through my Leupold scopes, (except for the Mk4) image is not near as sharp as with the Zeiss. For both US Optics 10x and Mark 4 image is great ... however they are 30m tubes and cost way more than the Zeiss. Zeiss Conquest 3-9x40 Zplex is absolutely a great value. If still available somewhere you can not go wrong. Back then 350 CAD was a good. Had one of these and was so pleased I bought another. Needed more light than my Bushnell would allow... Have compared to Leupold and Nikon. Best scope for the money. Love the clarity ! Could not be happier with this scope; replaced a cheap 50mm that I actually loved and this scope blows it out of the water even with the 40mm reticle. Clear, crisp, bright. Also very pleased with europtics staff knowledge and friendless and scope arrived in record time. 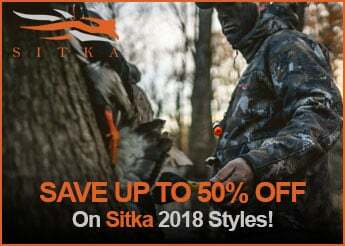 Great optics at a great price! Plus EuroOptics great service and value. A great package deal. Why this is no longer made I have no idea. It is 10x the scope the current 3x9 is. No comparison. Leopold makes a great product. It also has an ironclad reputation for great customer service. I own four vx-III scopes - no issues. This Zeiss scope however has the sharpest glass of any scope I have looked through for under $500.00. 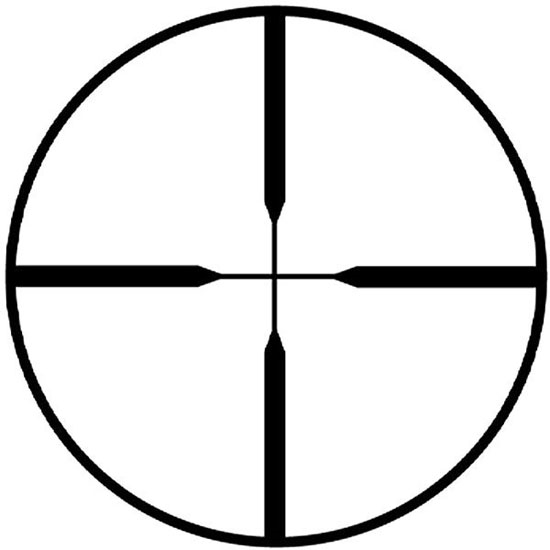 It represents the best value in a rifle scope - bar none. Great Warranty. The people and experts at EuroOptic are very knowledgeable, professional, and efficient. Very happy customer. Thank you EuroOptic for a great product and terrific customer service. 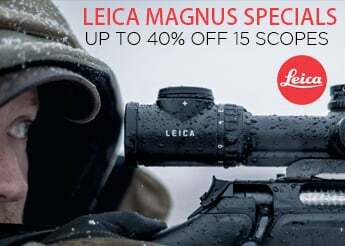 This is a great scope and when you consider the price here at Euro Optic it is unbeatable deal. I looked at the Terra and thought this to be much better scope. Since it is out of production it can be hard to find and expensive. Not here. What a great price. The scope is bright and clear, no clouding on the edges. It is definitely well built and feels very solid. The zoom ring is nice, not to hard to turn but you won't be turning it by accident. The only thing it is missing is a zero stop but at this price point it is tough to complain. 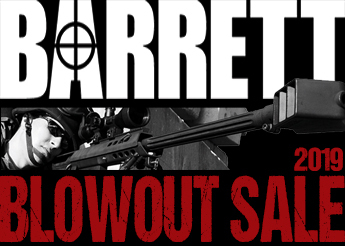 The best value in rifle scopes period. I have two and could not be more pleased. It is true that it is so clear it is like looking through a 12x scope. If you are in the market you would be silly not to jump on this ! Great price. Zeiss quality at a very low price. Always performs for you with great optical clarity. Always wonder why I have bought other brands they just do not compare. This is my 10th Zeiss scope and they always perform no matter how tough the conditions may be. This is my second conquest great scope and great price. 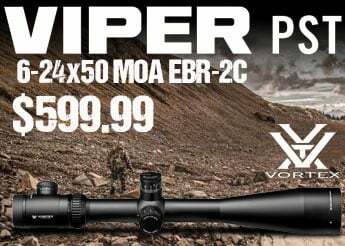 This is the best value in riflescopes bar none. They have outstanding optical clarity, great visibility in low light, and are rugged. I have already purchased seven and use them on a variety of rifles and have put two more away for future use. I'm very sorry that Zeiss has discontinued the line. I have not seen the new Terra and Conquest lines but I have absolute faith in this scope. I am new to hunting, and my brother recommended this scope to me. My husband mounted the scope onto my new Ruger American 308. First shot with it and I killed a deer. Love it! Best scope on market in this price range. 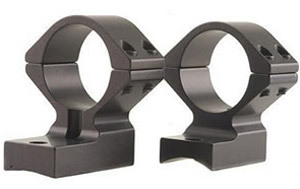 The 40mm scopes mount nice and low for a well balanced rifle. I have several scopes from Ziess and will always consider them in future purchases. This is my third Zeiss 3x9x40. Super bright in low light, great field of view and perfect hunting scope for Australian conditions. I have quite a few Ziess scopes. This one is equal to any one of them despite the reasonable price. 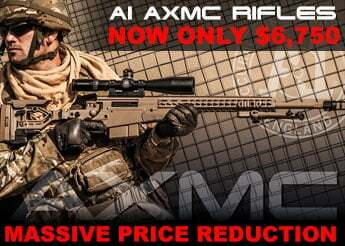 This is a great scope at a great price. I own other Zeiss Conquest scopes and have always thought they were great values in their price points when compared to the other mainline brands. I recently bought the 3-9x40 for my son's rifle, and my opinion has not changed. The current price under $300 makes this a compelling bargain. And of course, Eurooptic service was great. great optics and very happy. bright and crystal clear. Awesome deal. Thanks! My second Zeiss Conquest 3-9x40. At this price there is no competition. The optics are better than Bushnell 3200 and 4200 or Leupold Vari-x scopes. You have to buy the very latest Leupold VX-3 to get close. And it will cost you hundreds more. Good scope. Arrived quickly. Great company. Best scope for the price, period! Get it, you can't go wrong, its a Zeiss! Clear glass, beautiful finish, positive finger adjustable turrets. And you won't find it at a better price! EuroOptics shipped it to me fast and well packaged. And BTW this scope has great eye relief! crystal clear. much better than my Nikon Monarch, Leupold VX2, Burris C4, Vortex Diamondback HP. as you can see I like to try different optics because I feel none have really delivered to my expectations....... well until now. 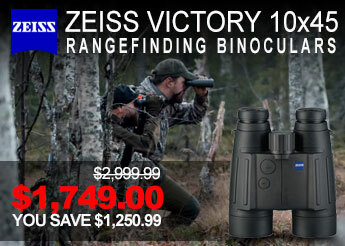 Zeiss will be going on more rifles in the future and for $299 was a smoking deal. lastly Eurooptic is great to deal with. very prompt shipping, emails invoice, tracking etc. couldn't be happier. Amazing scope for my new Tikka T3!! Glass is outstanding , I use to only buy BSA and Nikon but I won't buy anything other than a Zeiss now!! $299, how do you guys keep the lights on , great price !!! I'm glad that I was able to find one of these older conquest. I don't prefer the newer Terra models. On top of it all, the price was great. Fast shipping also. I have had several other brands (burris, leuopold, nikon) and the zeiss conquest is by far my favorite. This is my 2nd conquest scope. It has awesome clarity and is great in low light situations. At dusk when most other scopes cant see far, this scope has no problems at all. It gives me more time in the field when others head in , but i can still see. Very accurate adjustments where a 1/4" adjustment is true to a 1/4". My son now has the same scope on his gun. Passing down to the 2nd generation. Well worth the $ and a great value that europtic is selling at. My first conquest I actually paid over 450.00 for. I couldn't believe this bargain. I actually called the on 2 different occasions to make sure it wasn't a misprint. I couldn't order it quick enough. I highly recommend. Awesome scope! The glass is great and the zplex reticle really shows up in the woods during low light. I'm thinking about getting another one for my other rifle. Excellent scope great focal adjustment, I have 13 Zeiss Conquest scopes and will be buying more. My other scopes are getting replaced with Zeiss. They really shine late afternoon in low light ,overcast days, and especially spotlighting. Great fast postal service. Outstanding utility scope for the "average" hunting scenario. Pig and larger, to 300-400 yds, you don't need to spend any more. I had 2 other conquest scopes before I saw this 3-9 on sale at Eurooptics . After I made the order I had a second thought about the purchase so I ordered 3 more 2 days later, 1 for each of my 3 boys. they all needed a scope for their deer rifles. I always tried to spend about the same money on a scope as I spent on the rifle I was mounting it on, this time I didn't need that guide line. I like everything about the Conquest. I'm sure you would like it. I've never heard anything negative from the guys at the club and we have a lot of shooters. What I like most is low light clarity, edge to edge. Really nice scope. Clear optics, good price, comparable and similar to the Leupold VX3 series.